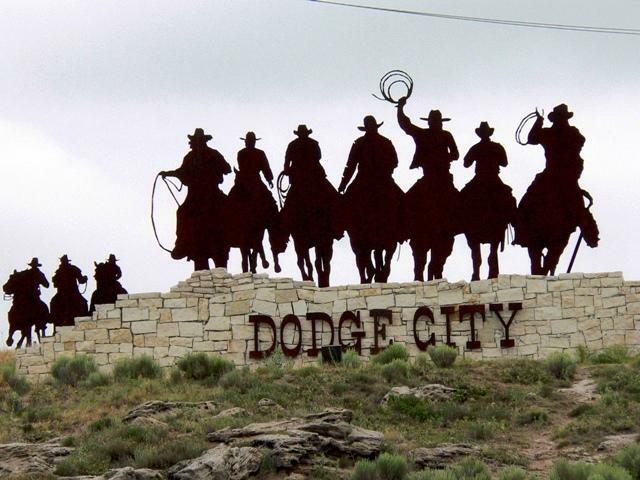 A travel website has named Dodge City – that’s right, Dodge City – as the most beautiful town in Kansas. One-hundred fifty years ago, Kansas was an undeveloped, rugged and often lawless place -- full of settlers, gamblers and gunslingers. 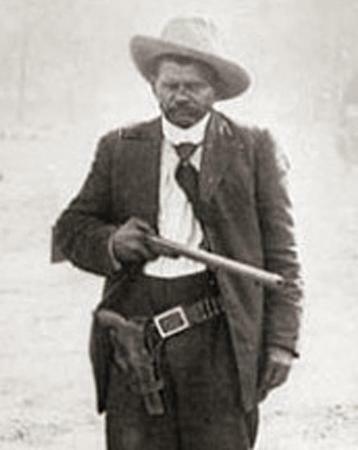 Kansas was the very epicenter of the Wild West. 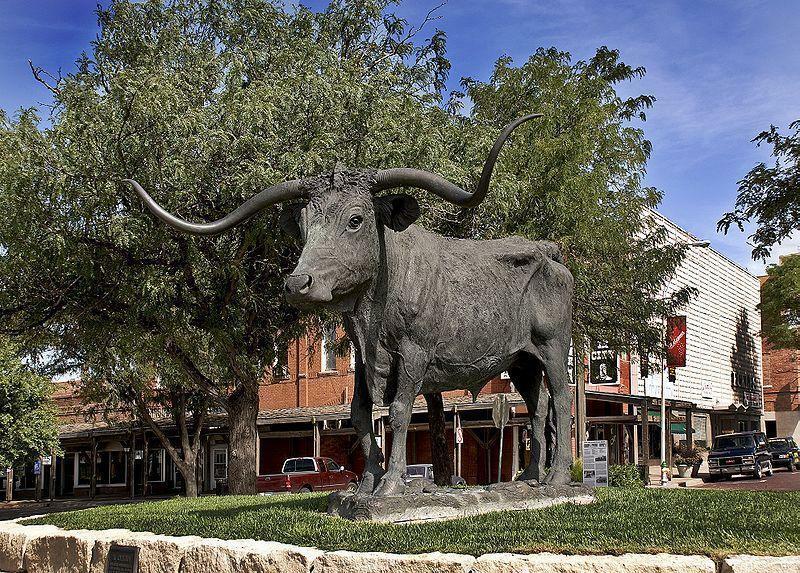 As Commentator Rex Buchanan tells us, the state was also full of another iconic symbol: cowboys. 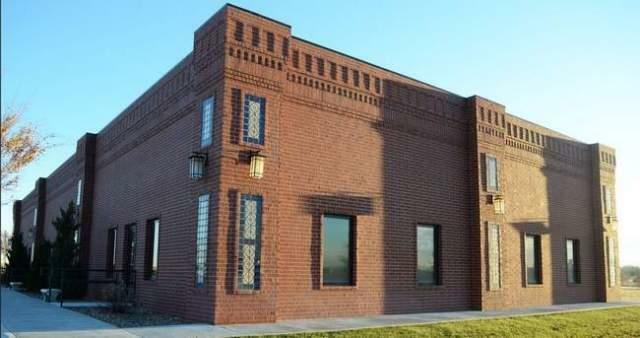 The first micro-brewery in Dodge City and one of the only ones in southwest Kansas is pushing for a June opening. As The Dodge City Globe reports, Dodge City Brewing is currently under construction near Third Avenue and Spruce Street. Once open, the brewery will offer more than 30 recipes and currently has six featured beers including Space Cowboy, Demon Red Ale, Pete’s Brown Ale, Uncle Johnny’s Cream Ale, Samurai Cowboy and Maurice Wit. 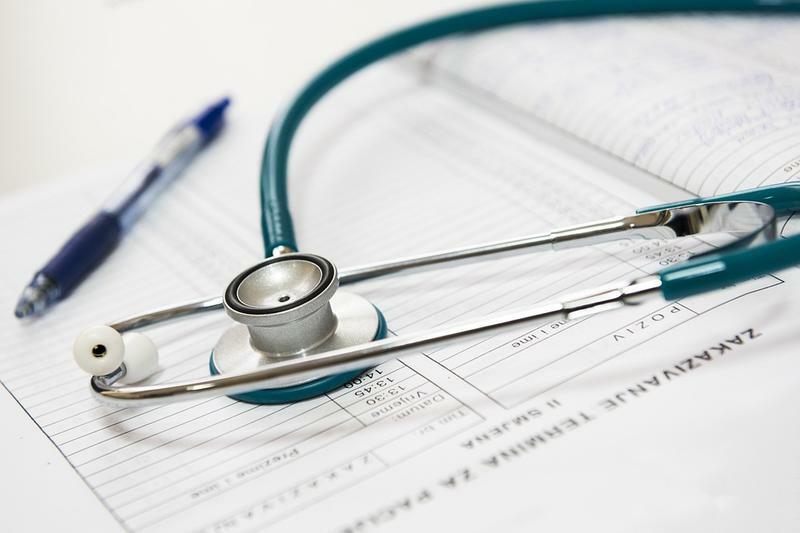 Dodge City Medical Center (DCMC ) will join clinics in Garden City and Ulysses as a partner of Colorado-based Centura Health. Listeners in Dodge City can now hear a stronger High Plains Public Radio signal by tuning to 91.9 FM. This new service is possible through a cooperative arrangement with the Dodge City Community College to use its station, KONQ-FM 91.9, to rebroadcasts HPPR's programming on weekdays from midnight to 9 am and all day Saturday. 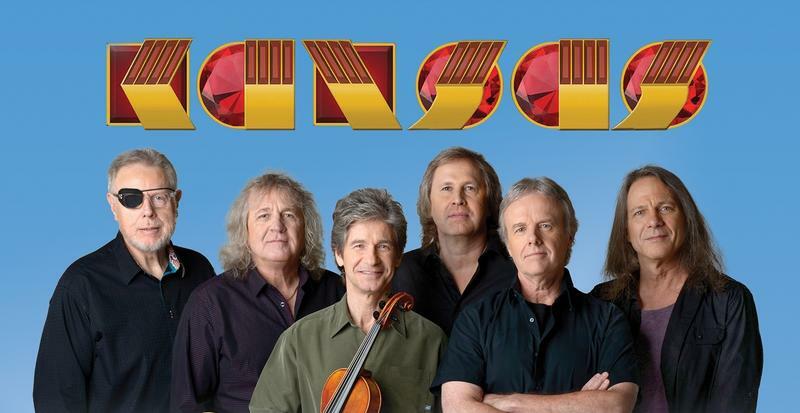 During others hours KONQ continues to broadcast its regular student and Spanish language programming. 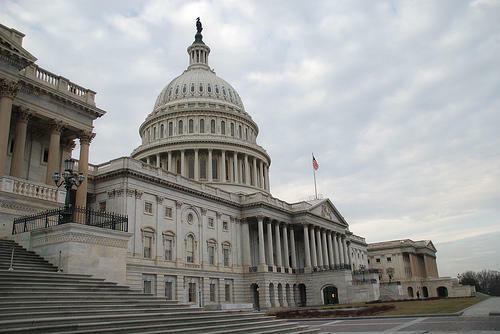 A group of leaders from cities in Southwest Kansas traveled to Washington, D.C., and met with congressional leaders earlier this month. 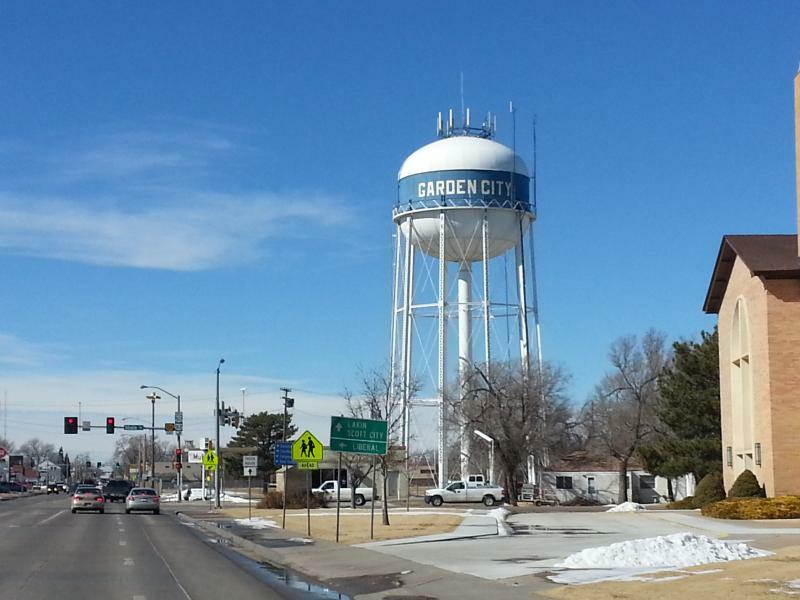 The group, known as the Southwest Kansas Coalition, consists of representatives from Garden City, Dodge City and Liberal. 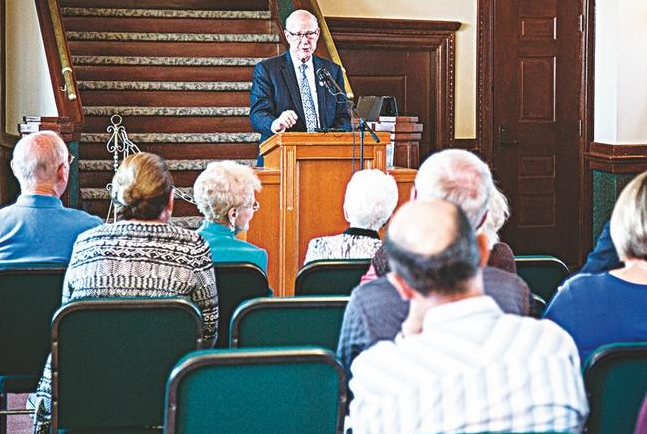 The coalition was formed to increase awareness of issues important to Southwest Kansas, reports the Dodge City Daily Globe. Kansas fans of the classic TV show Gunsmoke might have missed some interesting trivia this month in The Hutchinson News’s “Ask Hutch” column. Milburn Stone, who starred as Doc Adams on the show, was born in 1904 and lived east of Burrton, Kansas. He attended school there for a time, then his family moved to Frizell, Kansas, in Pawnee County. The village is now a ghost town. Pat Roberts, a native of Dodge City, returned home last week. For the US Senator from Kansas, coming home is an opportunity to recharge his batteries, reports the Dodge City Daily Globe. During his visit, Roberts participated in a brick ceremony at The Depot. "It's always a blessing to be home in Dodge City," Roberts said. The senator added that coming home gives him a chance to hear what’s on the minds of his constituents. In this age of chain restaurants and big box stores, the Dodge City Daily Globe has published an important reminder about the first people who lived in the Dodge City Area. These people did not live in cities or towns. Instead they moved in camps as they followed the Buffalo across the plains. 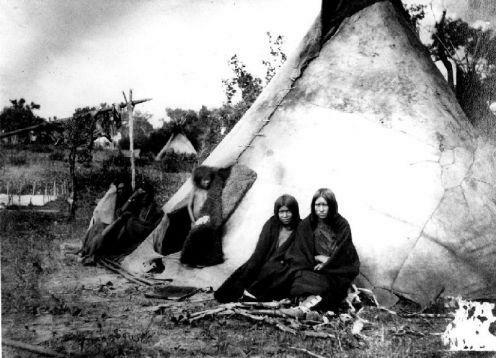 The Cheyenne, Kiowa, Comanche and Arapaho, were nomadic, and they used the buffalo for virtually all of their needs, including food, shelter, and tools. The slaughter of the buffalo was no accident. National attention is turning to Kansas as the possible key to the balance of power in the U.S. Senate with the withdrawal of the Democratic nominee and the continued lead in polls by independent candidate Greg Orman. Powerful antipsychotic drugs are used too much and inappropriately to manage the behavior of elders with dementia in under-staffed care facilities, according to reporting by the Kansas Health Institute. Kansas ranks 47th worse for use of these drugs. The drugs carry serious side-effects, and reports say as many as 1 in 12 elders taking antipsychotics die from use of the drugs for dementia. 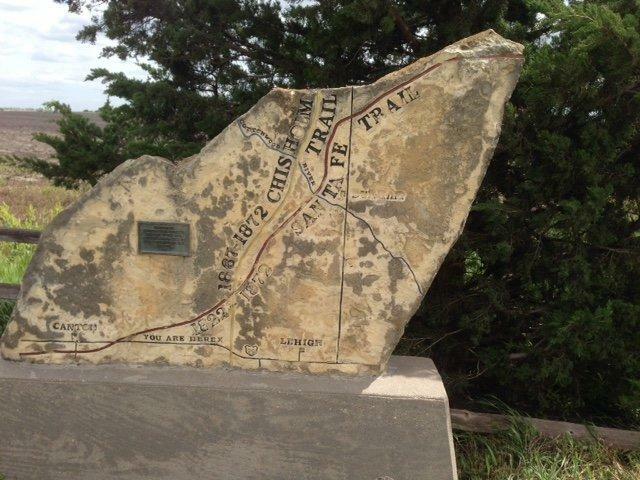 The “Point of Rocks” monument outside Dodge City is a regional landmark: a rock outcropping with a silhouetted steel band of horsemen announcing you’re in Dodge City. However, a $69 million dollar highway improvement project could mean the leveling of the icon according to The Kansas City Star. Veterans in southwest Kansas won’t be driving to Fort Dodge for clinic appointments next year, they’ll be going to the Summerlon development in northeast Dodge City according to a recent article in the Dodge City Daily Globe. 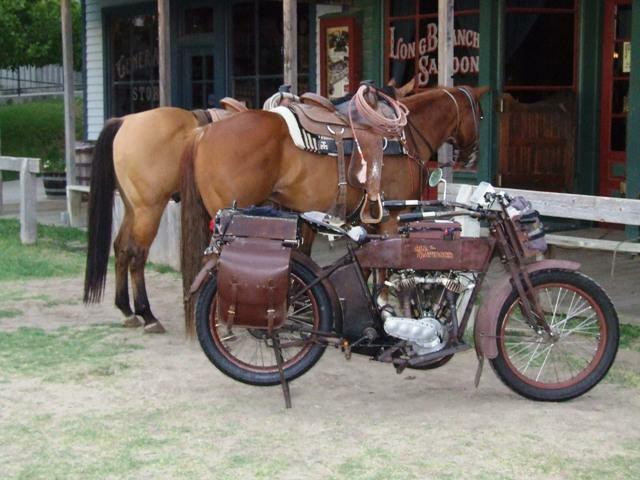 Back in the Day: Dodge City was… Sturgis Nascar? 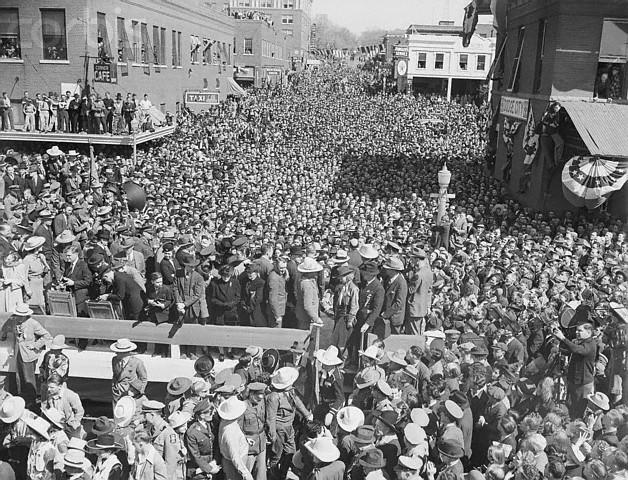 In 1914, 17,000 people came to watch the Dodge City 300. A motorcycle race that took place on an oval track, northeast of Dodge City. The epic race took place on July 4. 26 trains a day brought race fans to town. I met Nate Pike working on a story back in 2012. 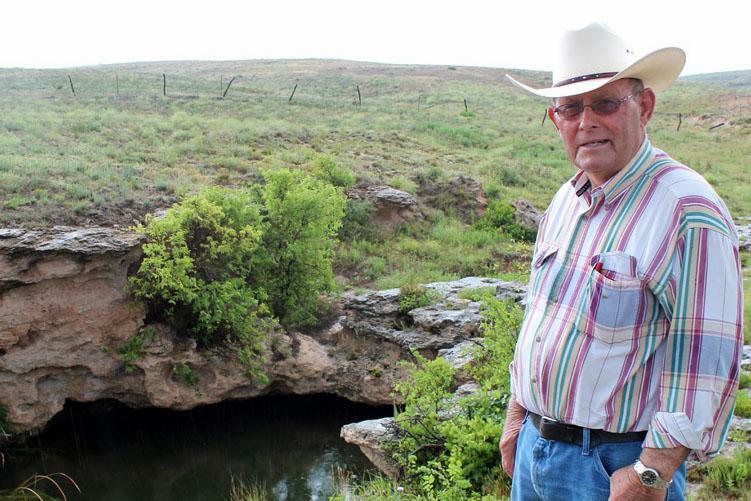 When I dropped back by his ranch 30 miles south of Dodge City, KS, this summer, he took me on a bumpy pickup ride to see a spring called St. Jacob’s Well and we got to talking about the former owner of some of his ranchland. Max McCoy is a well-known and award-winning author. 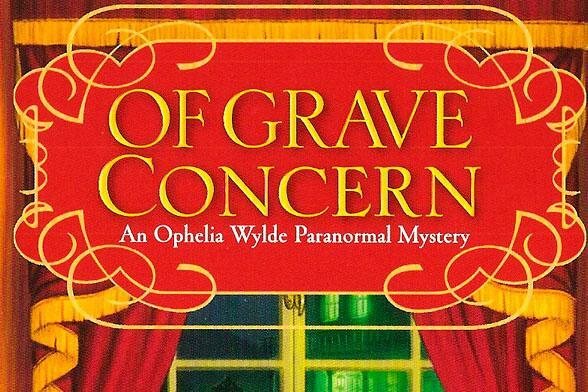 The Dodge Globe reported that McCoy, a Kansas native and professor at Emporia State University, will launch his newest novel, “Of Grave Concern,” on Tuesday, July 2, 2:00 pm, at the Long Branch Saloon in Dodge City, Kansas.